Samples of Project Management Diagrams (Gantt chart, WBS, PERT, Timeline, Resource Usage, Agile Scrum PM Sprint Burndown Chart), Dashboards and Mind Maps are created using software applications from ConceptDraw Office: ConceptDraw PROJECT v9, ConceptDraw MINDMAP v10 and ConceptDraw DIAGRAM v12 enhanced with solutions from Project Management area of Concept Draw Solution Park. Gantt Charts see also in section Gantt Chart. Agile project management mind map sample: Scrum sprint backlog. This example is created using ConceptDraw MINDMAP mindmapping software enhanced with PM Agile solution from ConceptDraw Solution Park. Project management dashboard sample: Black Sea port construction project. This example is created using ConceptDraw PROJECT software for project management integrated with ConceptDraw DIAGRAM diagramming and vector drawing software enhanced with PM Dashboards solution from ConceptDraw Solution Park. Cause and effect (Fishbone, Ishikawa) diagram sample: Online marketing objectives. This example is created using ConceptDraw DIAGRAM diagramming and vector drawing software enhanced with PM Response solution from ConceptDraw Solution Park. Organizational Chart sample: Research and development department structure. This example is created using ConceptDraw DIAGRAM diagramming and vector drawing software enhanced with PM Teams solution from ConceptDraw Solution Park. Radial Tasks Diagram sample: Johnson's kitchen renovation. This example is created using ConceptDraw PROJECT isual project management software integrated with ConceptDraw DIAGRAM diagramming and vector drawing software enhanced with PM Easy solution from ConceptDraw Solution Park. Timeline Diagram sample: Environmental research for Black Sea port. This example is created using ConceptDraw DIAGRAM diagramming and vector drawing software enhanced with PM Easy solution from ConceptDraw Solution Park. Resource Usage Diagram sample: Resource usage for Black Sea port construction project. This example is created using ConceptDraw PROJECT isual project management software integrated with ConceptDraw DIAGRAM diagramming and vector drawing software enhanced with PM Teams solution from ConceptDraw Solution Park. Agile project management Scrum sprint burndown chart sample: Launch - Stage A. This example is created using ConceptDraw DIAGRAM diagramming and vector drawing software enhanced with PM Agile solution from ConceptDraw Solution Park. Work breakdown structure (WBS) diagram sample. Sample of Project Evaluation and Review Technique (PERT) chart, also known as project network diagram, or activity on node (AON) chart. Radial Task Structure diagram sample: Project management visual report. 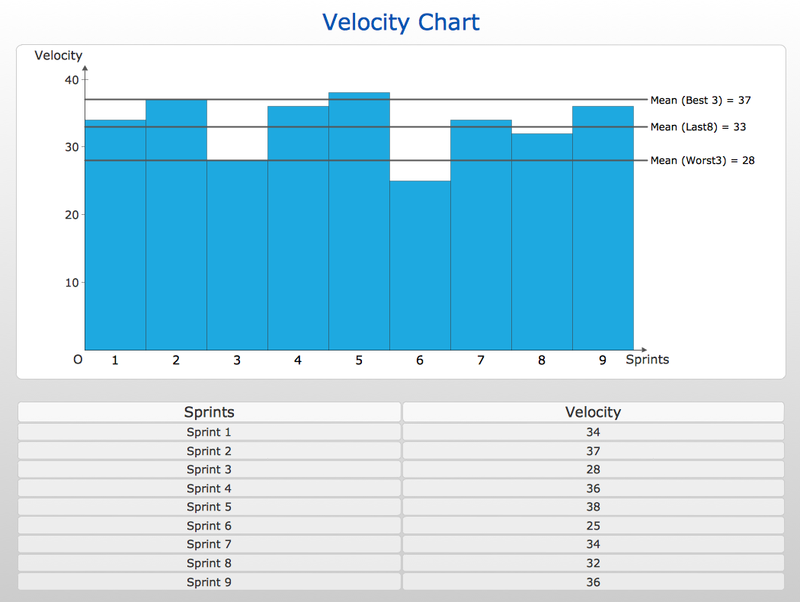 Agile Scrum Project Management Diagram sample: Velocity chart. 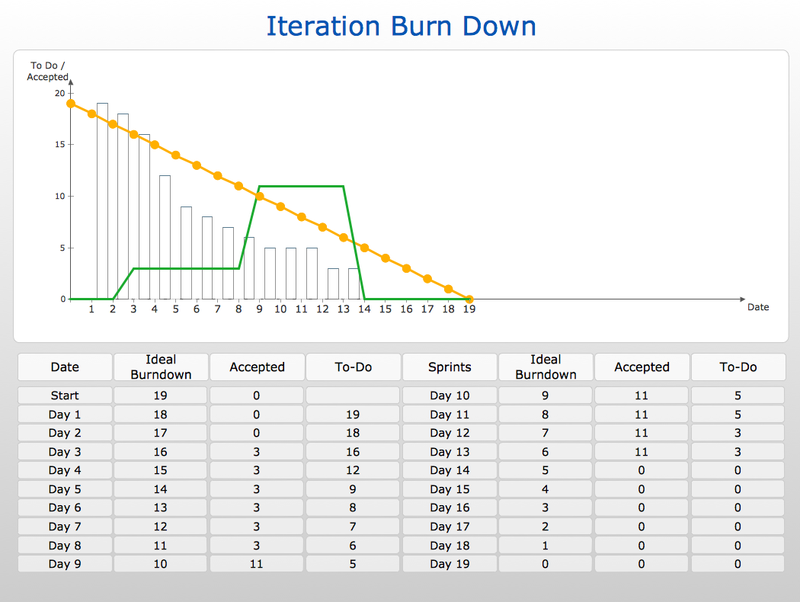 Agile Scrum Project Management Diagram sample: Sprint (iteration) burn down chart. 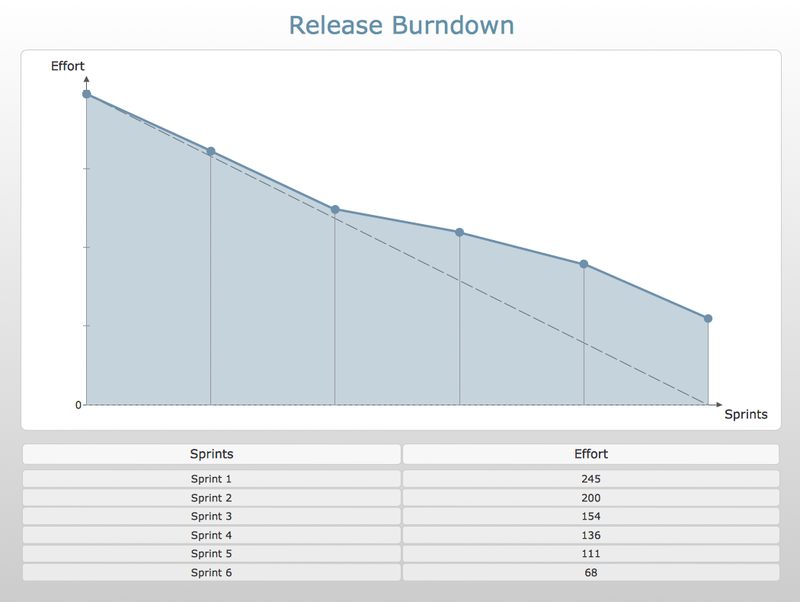 Agile Scrum Project Management Diagram sample: Release burndown chart. 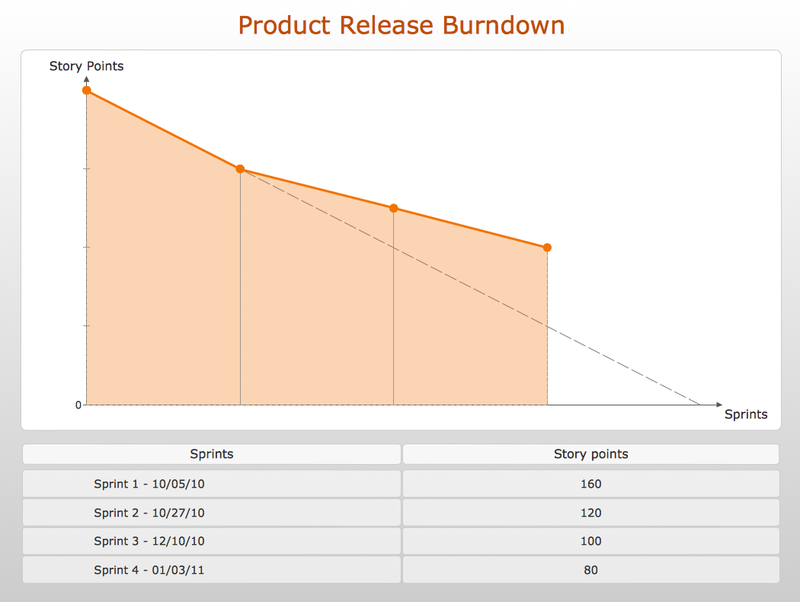 Agile Scrum Project Management Diagram sample: Product release burndown chart. 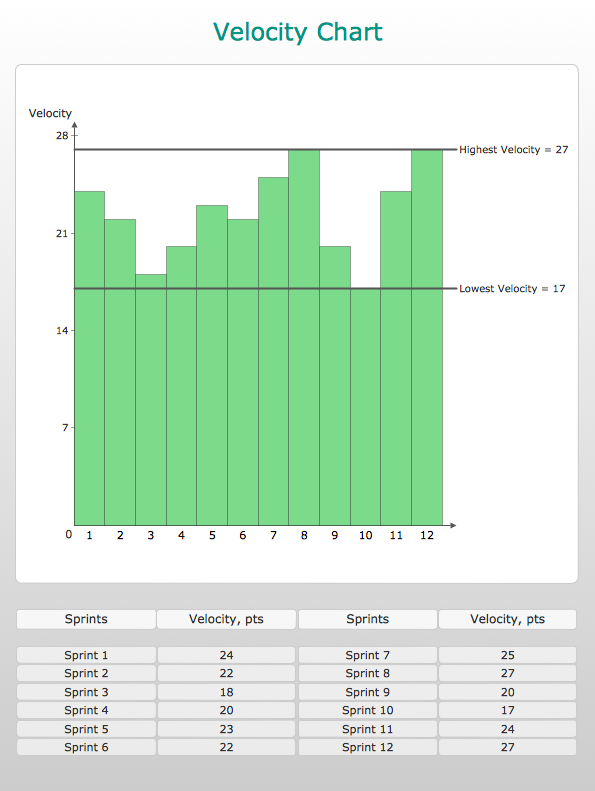 Agile Scrum Project Management Diagram sample: Iteration velocity chart.